So things are going really well with the training for my 1st marathon. There’s only 2 weeks left before I head off to Holyhead to catch a ferry to Dublin. Training is feeling great and my daughter is forcing me to do body core exercises (which she learns at dance class) on top of the running - plus I’ve thrown cycling & swimming into the programme. The diet is proving fun - eating tons of steak & chips, pasta based meals and oily fish as often as I can but that’s the normal stuff. 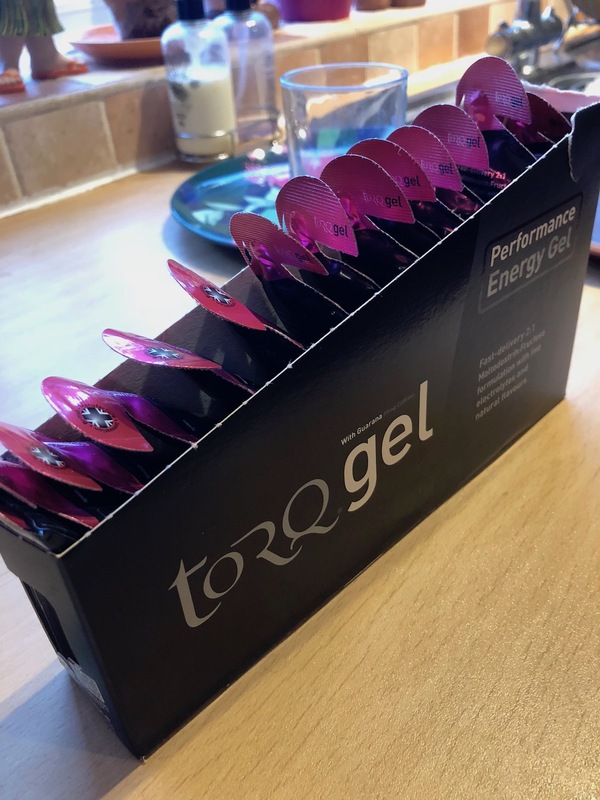 This week my power gels arrived and today I tried running on just 1 - they are a high power energy & caffeine mix (amongst other stuff) which seem to work quite well. I have done all my training naturally but figure that one of the best aspects of amateur marathon racing is that you can use some legal drug assistance - why not! Over the Summer I tried dropping alcohol out of the equation and we succeeded for a good while especially whilst on holiday but I have to admit I am not entirely tea total anymore - there has to be some pleasures in life!! More recently I have started drinking natural vegetable juices - you know what … they are actually quite nice. On the day I’m going to be using Kangen water too - this ionised stuff absorbs into the body tons better and so doesn’t get wasted in sweat so fast - apparently. I love a bit of science. Lastly as I have mentioned in most of my blogs about running, I am using a food supplement by NewGen called Superfoods Plus - it’s a powder added to water & seems to help in being healthy and energised all day. They have a new product launching very soon specifically for athletes which I might just get into if it’s available soon. So my weight has dropped quite a bit this year too. I started at 15’5” and today am 13’9” - the way things are going I may be down to 13’5" by the time of the run, so losing 2 full stones this year entirely down to running. These are nice - but not as nice as wine.